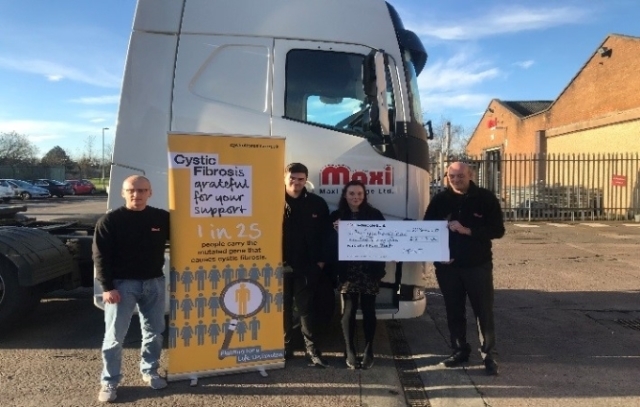 As part of the development course the team of Debbie Lorimer, Chris Macavoy & Lewis Waite were tasked with raising as much money as possible for Cystic Fibrosis. This charity is very close to Lewis’s heart and last year alone they invested more than £3 million into ground breaking research. We were wanting to be a part of this. 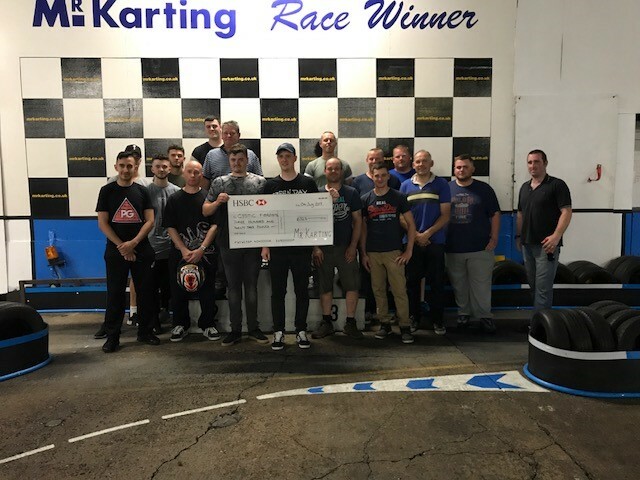 Lewis organised Go-Karting race between the Warwick drivers and the office staff. He has not commented on who won so we are assuming it was the drivers. With us all being spread geographically across the country we were wanting to organise an event we could all participate in. Something that would give us a challenge and something a little bit different. 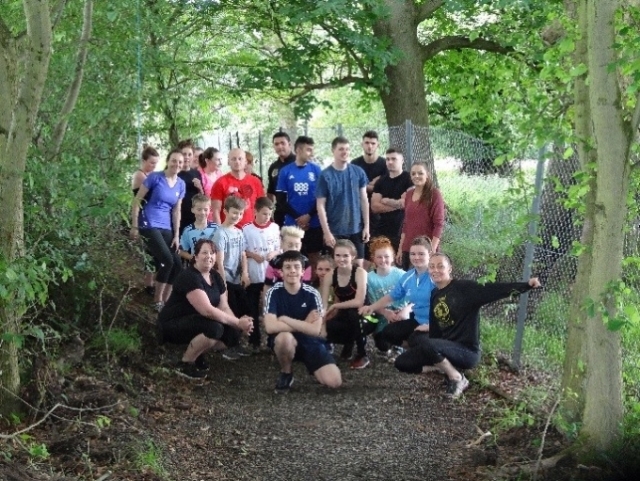 In the end we decided to do a mud run with obstacles at the UK’s longest and most difficult assault courses (Scottish Assault Courses). All we had left to decide was how many miles we were going to run. In the end it was Lewis that suggested 10 k, we did think he was being overly keen but as it was for charity. When the day of the run came we were all nervous but very excited. We had lots of supporters from family, friends and work colleagues to encourage us along the way. This has been booked 5 times but cancelled due to the weather. Due to take place Spring/Summer time this year. We would like to take this opportunity to thank all our friends, family, colleagues, etc. who have supported us throughout our fundraising especially with the money being donated, which amounted to £2,850. Also a big thank you to Gerry for his very kind donation of £750.